Hand'Solo Records » Blog Archive » Lots of new faces at $5 Rap Show! Home Bass > Lots of new faces at $5 Rap Show! 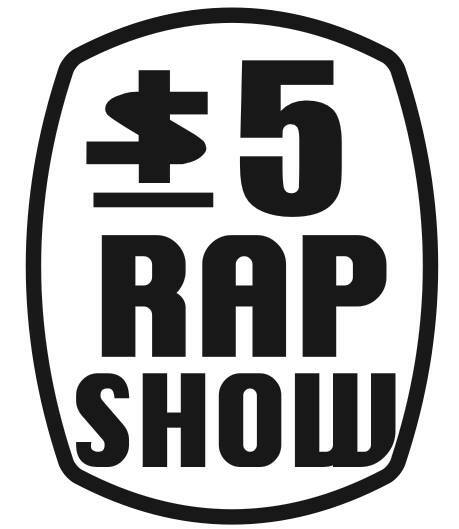 Another new instalment of $5 Rap Show is fast approaching, and this one will feature a lot of new faces on stage. We’re all familiar with the amazing raps and energy of The Mighty Rhino, and Fresh Kils has backed up others and performed solo many times at 5DRS. But this time Kils brings along Ice Tha One, who will have her new album on hand. Also that night will be Cody Jones from Philly, and U.K. expat Mr Kelly. I can’t wait to check out all these new acts! Hosted by Wordburglar. Music by More Or Les.